Discover Newton's recruitment software for you business. Includes info on Newton, reviews, pricing, and FAQs. 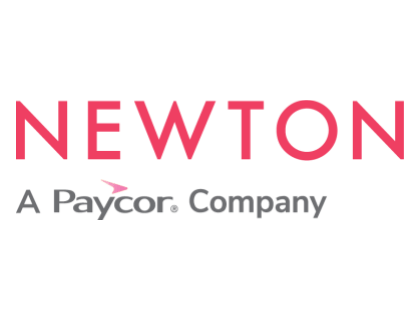 Newton by Paycor is recruitment software. This applicant tracking system (ATS) is built by recruiters for HR and internal recruiting teams. Newton positions themselves as the only fully mobile ATS on the market. Newton features include background checks, employment screening and more. Newton costs $399.00 per month for unlimited users, features and support. 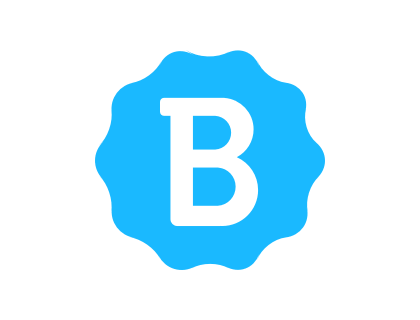 Pros: Responsive customer support. Flexible solution that adapts to your business's needs. Easy to manage. Cons: Fonts on mobile app are too small. Bottomline: Newton's advanced yet simple ATS will enable your business to effortlessly hire and onboard new talent. Is Newton application tracking software a good choice for small businesses? It depends on how small. According to its site, the Newton ATS is best for businesses with between 50 and 2,500 employees. What are some features does Newton hiring software offer? Some of the more interesting ones for employers are the Newton applicant tracking system, Newton careers pages, offers, job postings, and onboarding tools. Where do I find my Newton login for employers? You can go to the top right corner of the home page, and you'll find the login button just a little to the left of the Request a Demo button. You can also go directly to newton.newtonsoftware.com/login. Are there Newton staffing tools to help me fill jobs? Yes, Newton has a job posting feature that will send you jobs out to free posting sites. Is Newton human resources software? Newton application software is more focused on the recruiting and hiring side of human resources. You might look at other hiring software and payroll software to handle paperwork, talent management, taxes, payroll and other tasks. Is there a Newton free trial? Newton makes no mention of a free trial on their website. Are there any alternatives to Newton? I don't currently use Newton, but did at a previous organization, and I really, really liked it. I am not familiar with the alternate ATS you are comparing it to, but Newton has an intuitive, clean, and user-friendly interface, and the workflow is designed in a way that actually makes screening and tracking easier and faster. We got great support from the Newton team, and appreciated the regular updates and upgrades to the system. I am not familiar with every product on the market right now (by any stretch of the imagination), but Newton is the best ATS that I have personally used in a business setting.